We offer a Scattering Ashes at Sea service from either or both of our boats. We are partnered with a company that can orgainse a bio degradable urn. We can take you & your family out on the boat from Rye, Hastings, Fairlight, Bexhill in Sussex or Dungeness & Hythe in Kent. 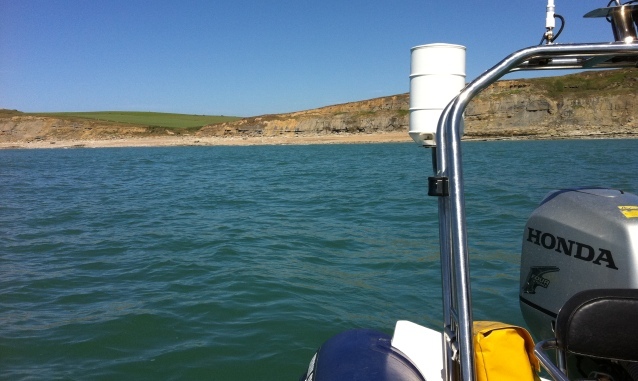 Our rib can take 9 passengers & costs £175 for an hour.